St. Louis Freight Solutions | Your MidWest Third Party Logistics Provider. Your one-stop-shop for unique logistics solutions at the right price. Our brokerage department is part of Top 10 Freight Broker SunteckTTS. We provide truckload, LTL, intermodal and temperature controlled transportation. We operate out of a full service warehouse offering storage, pick & pack services, unloading services and cross docking. Our normal business hours are Monday–Friday 7:30am-4:00pm, however, we can accommodate the unexpected and after hours needs of our customers.  To help us provide you the most effective and affordable logistics solutions please provide some basic information required to receive a quote.